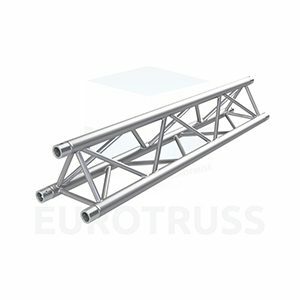 Procom Middle East is a truss and rigging, lighting and audio equipment supplier based in Dubai and servicing the GCC. 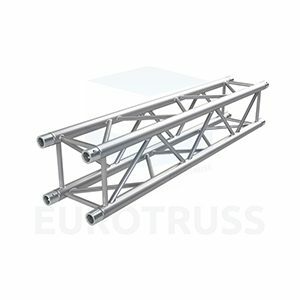 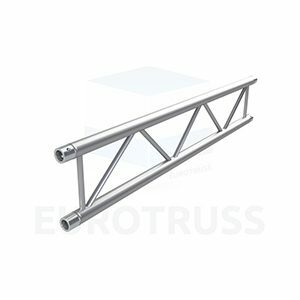 We are the official distributors of leading professional truss, rigging and stage mechanics brands such as Eurotruss, and Chain Master. 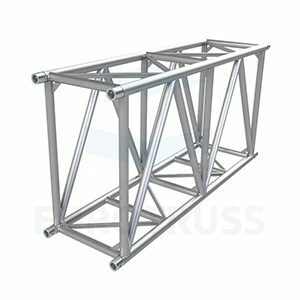 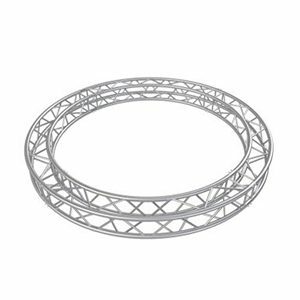 Our product catalog includes trusses, lifters, chain hoists, stage decks, roof systems and trussing accessories among others. 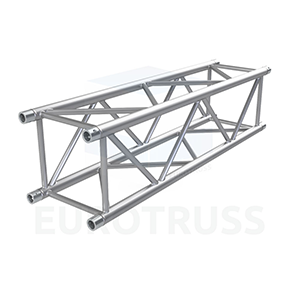 In addition to equipment supply we offer our clients end-to-end project support services from design to commissioning including design simulation of truss structures.